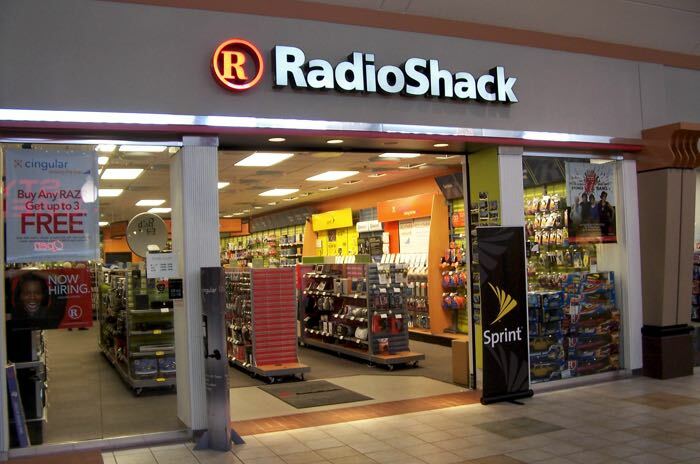 Radio Shack has been trying to sell of its brand and also its customer data, the company has now managed to find a buyer and now Apple is looking to stop the company selling some of its customer data. Radio Shack was an authorized reseller for Apple and now Apple has filed a motion against the company selling data on customers that purchased Apple devices. It is not only Apple who are looking to stop Radio Shack selling customer data, AT&T is also looking to stop them from selling any data that was obtained on AT&T devices that were sold. The hedge fund Standard General was the highest bidder in the auction for the Radio Shack brand name and also any customer data, with a bid of $26.2 million.